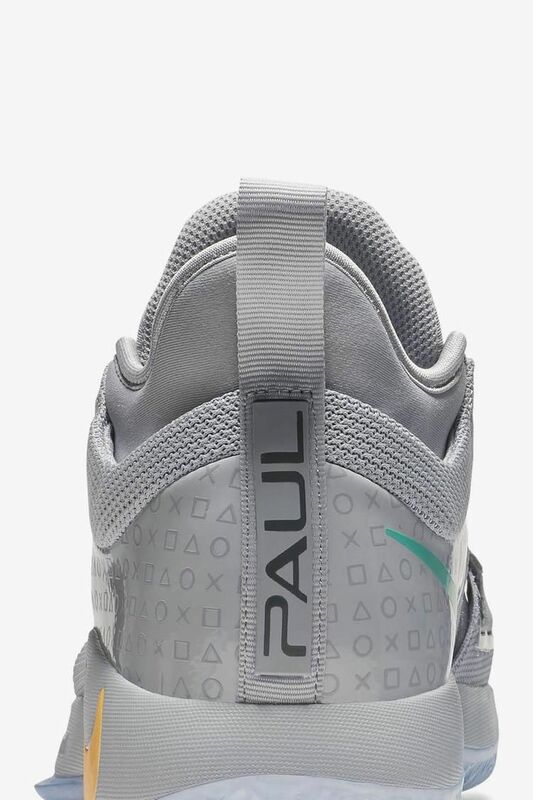 Long before his days in the league, Paul George had a love for gaming and PlayStation. 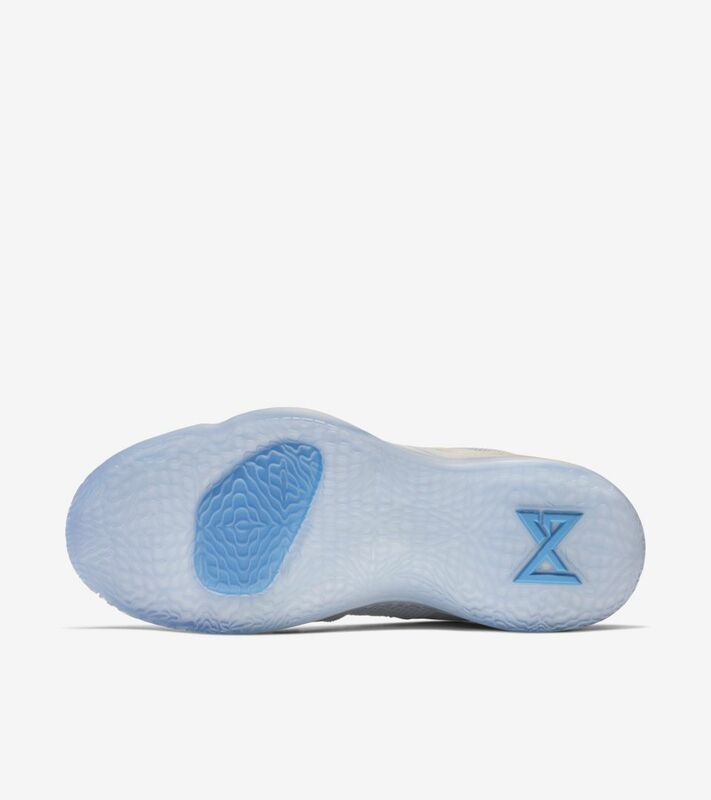 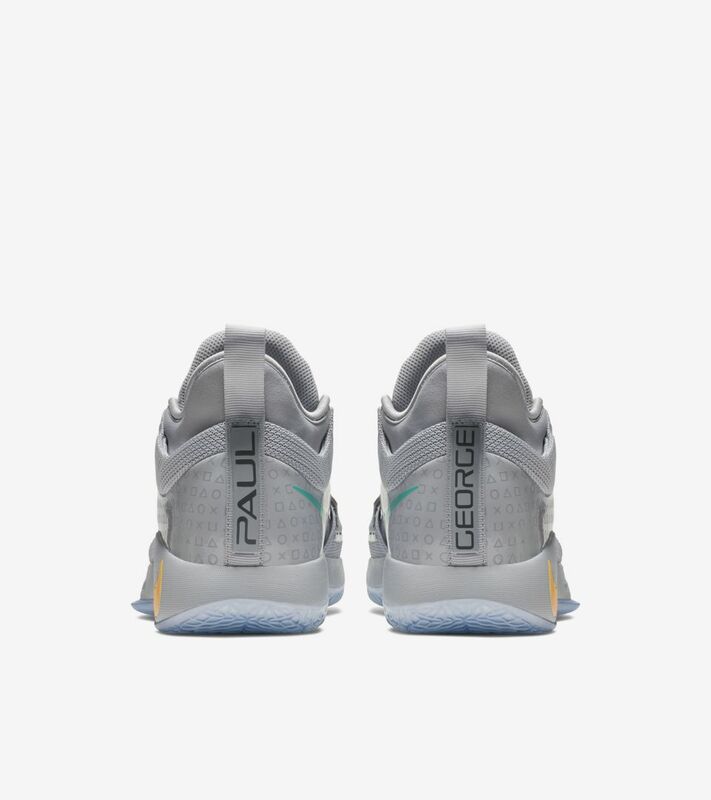 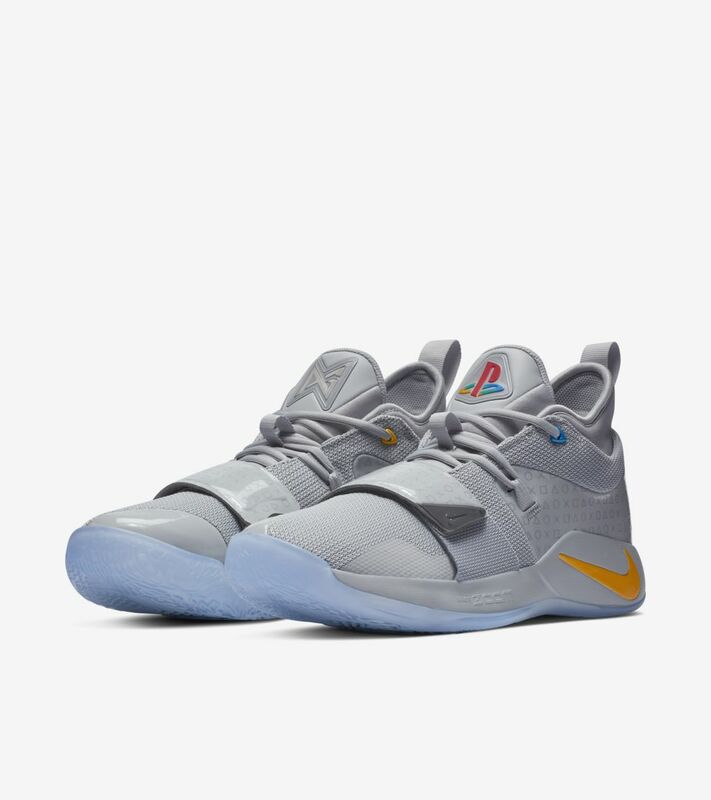 His connection began with the first-ever PlayStation in 1995, paving the way for his PG 2.5 inspired by the debut console. 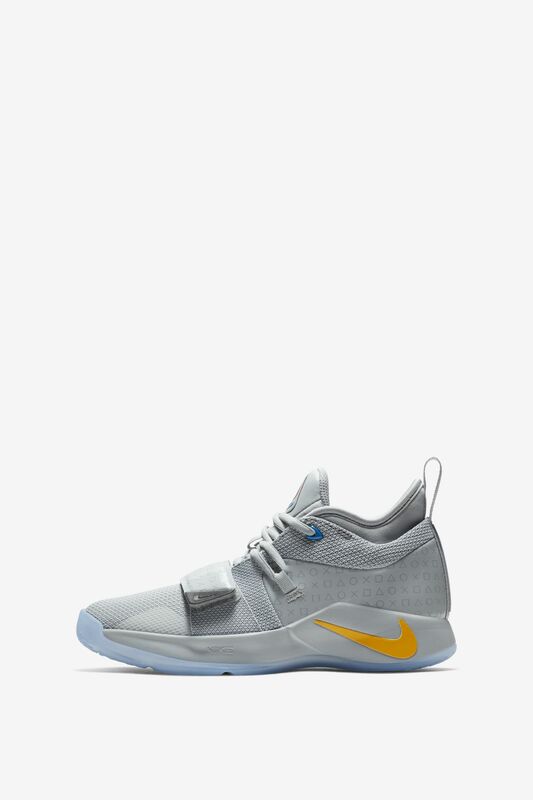 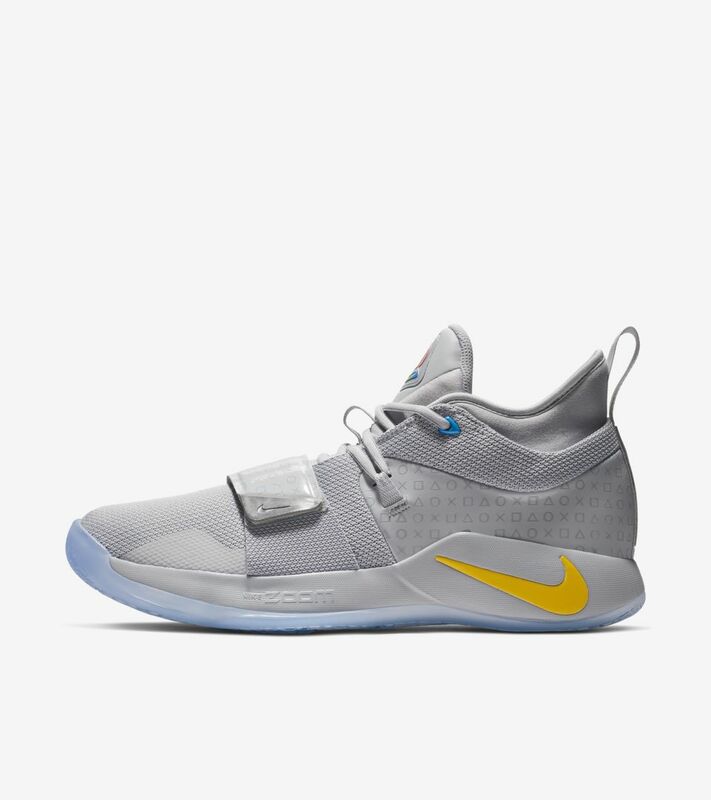 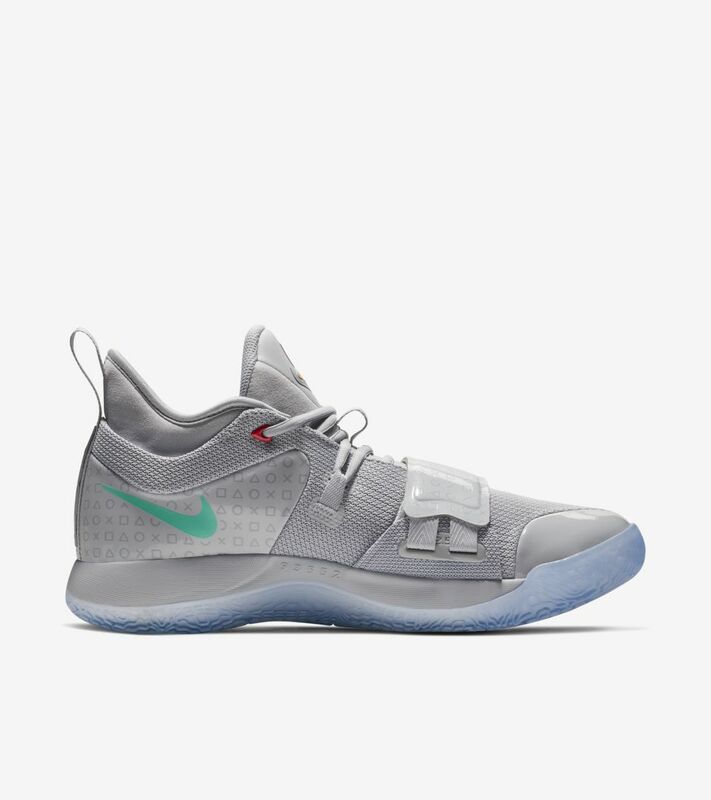 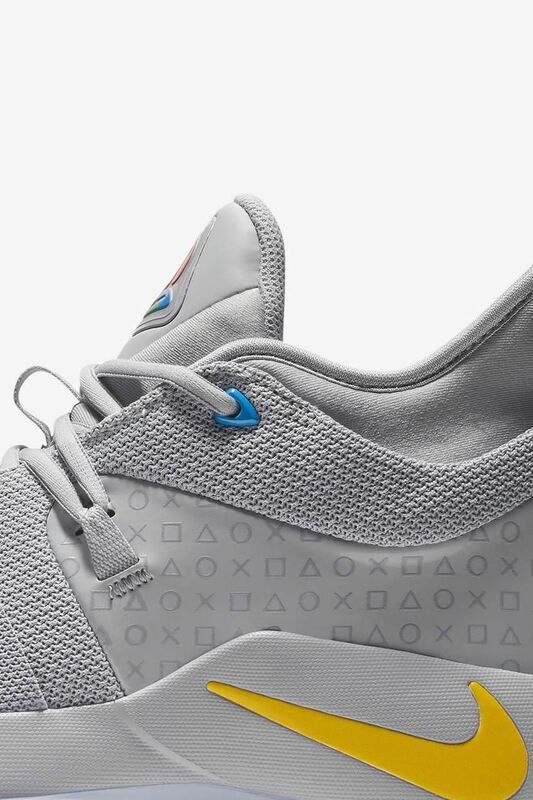 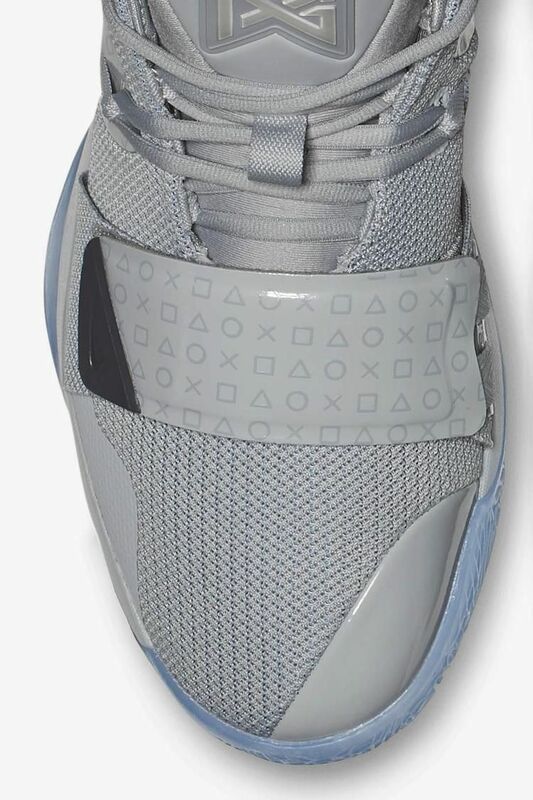 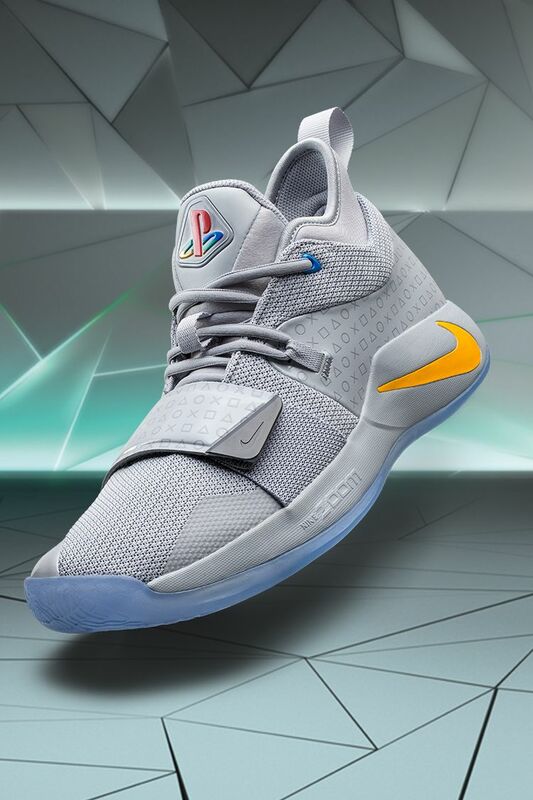 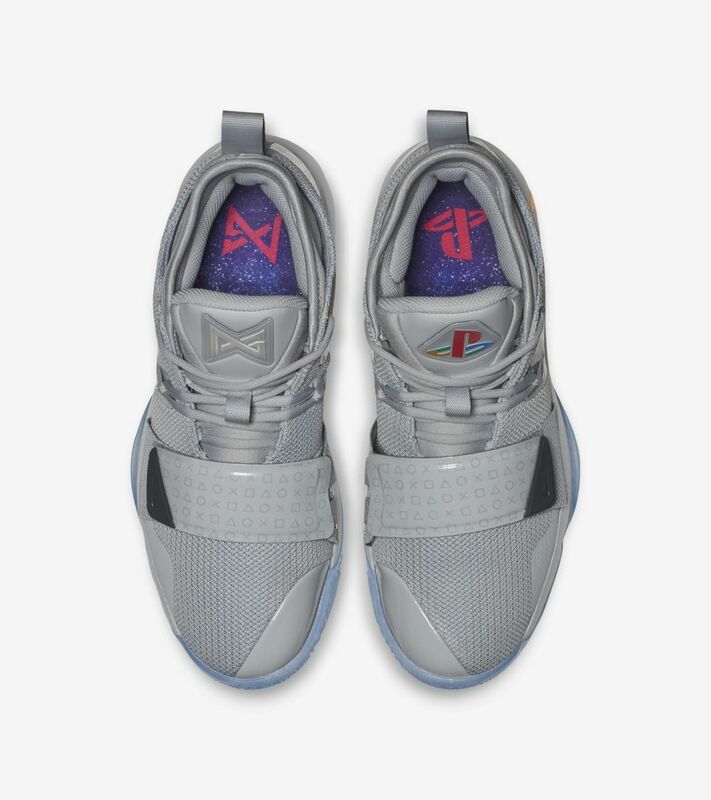 The iconic grey hue dominates the PG 2.5, alongside other unique details such as light-up tongues, the original four-color PlayStation logo and symbols as seen on the PlayStation’s iconic controller.